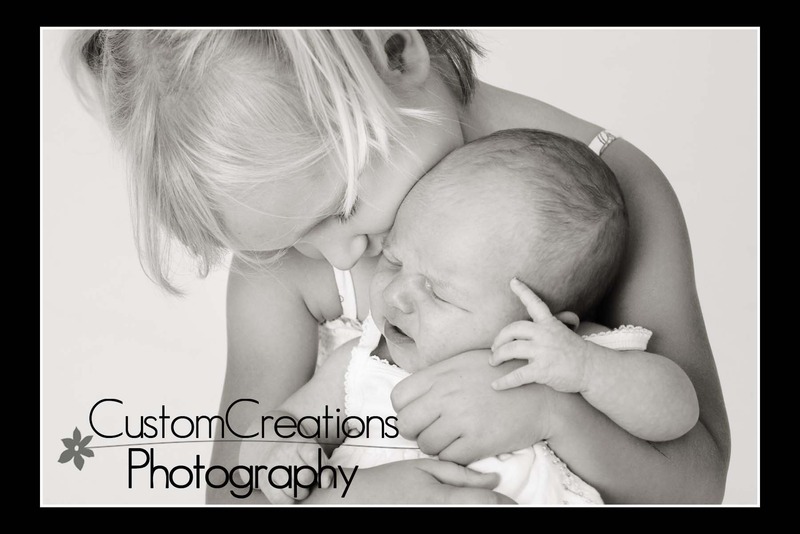 These two little cuties came in for a mini session last week. Brooke is the big-sister and did a great job of holding baby Cora for the session. We got some absolutely beautiful photos, but for now here’s a little peek!